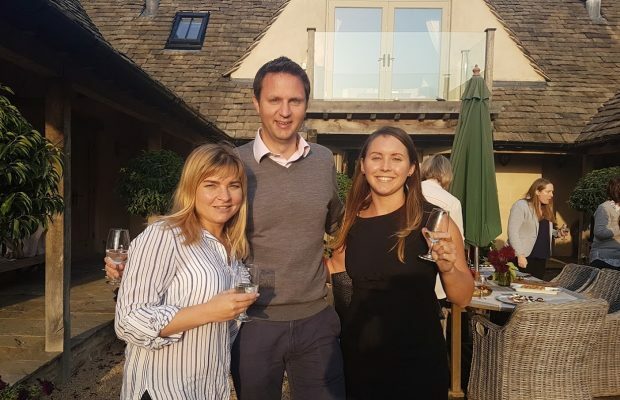 The Swindon and Wiltshire sub-branch of Women in Property – the forum for women in the property and construction industry – recently attended a Wine Tasting event at Poulton Hill Estate near Cirencester which was sponsored by the housing association and house-builder, Curo. Members of the group received a tour of the vineyard and learned about the history of the estate and the growing of the grapes. Planted in 2010/2011, the Poulton Estate said the vineyard “soaks up all the warmth of the sunny, south-facing slopes,” and while only generating a small output, each vintage has a “distinct flavour and a unique identity.” After the tour, guests sampled wines produced on the estate. Established in 1987, Women in Property aims to motivate, inspire and encourage its members and guests, through a “diverse” range of events, life skills seminars, technical and CPD seminars and to provide opportunities to create business connections in the property and construction industries.